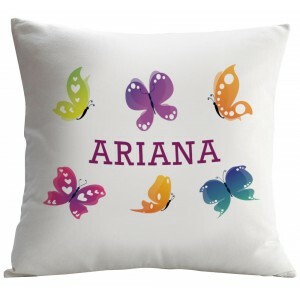 Extremely soft Personalized pillowcase with beautiful butterfly design that your girl will love. 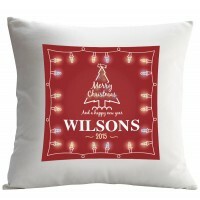 Made of a high quality soft microfiber polyester material. 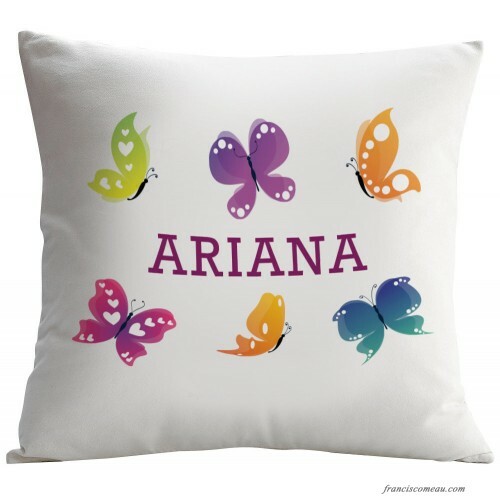 Please note: All letters of the name will be capitalized as it shown on image. 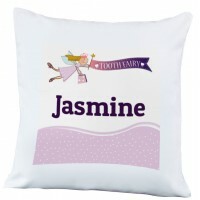 Extremely soft Personalized pillowcase with beautiful design that your girl will love. 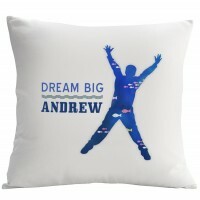 Made of a hig.. 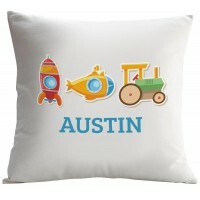 Extremely soft Personalized pillowcase with beautiful my little working man design that your boy wil.. 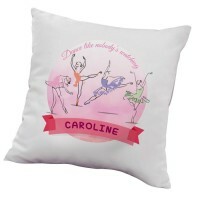 Extremely soft Personalized pillowcase with beautiful ballerina design that your girl will love. Mad..